The recent municipal election in Jerusalem offered a stark reminder regarding the status of Palestinians in Jerusalem. 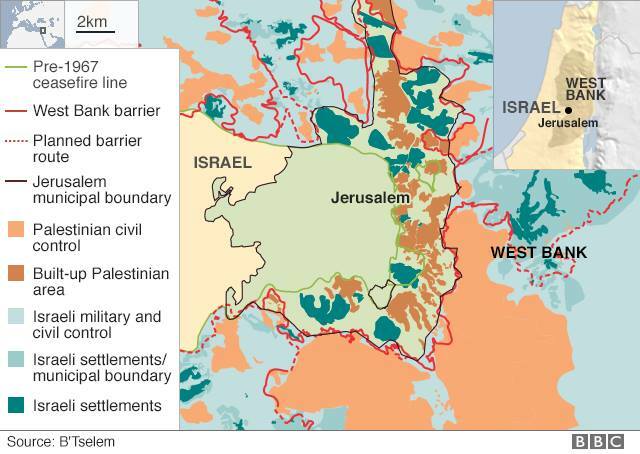 Although they make up nearly two-fifths of the population of the “united city,” Jerusalem’s Palestinians, almost all of whom are non-citizen “residents,” have no representation on the city council, and suffer from severe institutional discrimination when it comes to the basic aspects of urban life – such as budget money for roads and classrooms or access to building permits. What steps can be taken to address the problem? Are there legal remedies? Is political action possible? Is a joint Jewish-Palestinian effort in the cards? Please join us as we discuss Palestinian-Jewish relations, tensions, and potential partnership in the always volatile Yerushalayim/Al-Quds.